At MMI, our industrial construction team can build anything and build it well. MMI Construction Services is a general contractor with a Class A license possessing the capability to handle both small and large projects —both industrial and commercial endeavors. As an industrial construction company, we design, fabricate, install or erect and maintain highly-specialized, multifaceted projects. 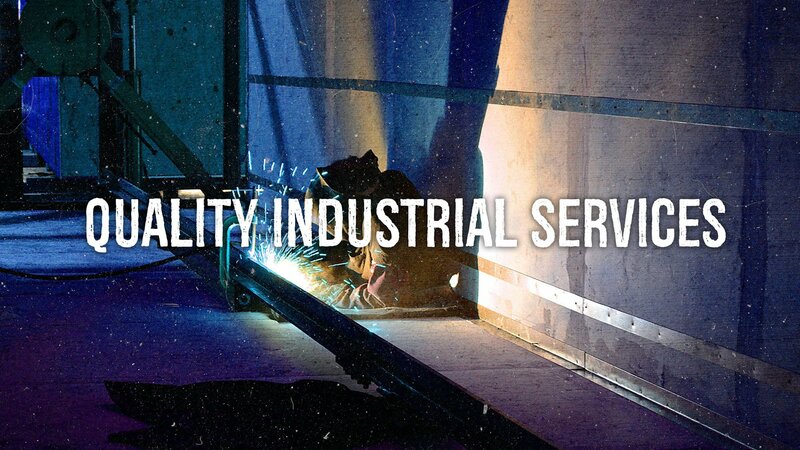 Working with many other general contractors, MMI Construction Services is unparalleled in specialty projects that encompass welding, piping, process piping, pre-fab buildings, concrete, asphalt, underground, and electrical and mechanical projects. We’ve collaborated with companies for intricate projects in industries as diverse as mining, food processing, military, aerospace, petrochemical, energy, high technology, and biotechnology. And as a commercial construction company, we manage more simple projects such as tenant improvements – walls, ceilings, and floors.